Tricky Hat is a Glasgow-based theatre company who takes a multimedia approach to participatory and professional work. They make theatre with and about people who live on the margins of society, and work with them to find a creative and credible voice to create high quality, collaborative, cross-arts events. Tricky Hat launched The Flames in 2016 as part of Luminate Festival: a company of creative people aged 50+. Participants work with professional practitioners to explore ideas before devising pieces for live performance. Since 2016, the Flames have performed 4 times at the CCA (Glasgow), once at Dunoon Burgh Hall (Argyll) and will perform at The Catstrand and Wigtown Book Festival (Dumfries and Galloway) before returning to the CCA in Autumn 2018. 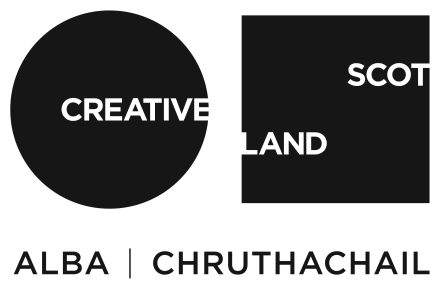 Tricky Hat’s artistic team is delighted to programme the very first Flames Firebrand Residency at Cove Park, supported by Creative Scotland. They are looking to explore in more depths the themes that have emerged from previous performances, reflect on where they are and draw The Flames future ambitions.